ProCareerManager’s end-to-end, patent pending applications and processes work together to match jobs with job seekers, connect recruiters with talent, keep stakeholders informed and track all activities, enabling informed decisions. ProCareerManager has developed advanced capabilities for matching employers with job seekers, using the proprietary patent pending PerfectMatchTM application. Recruiters can identify top talent with required skills and experience for their job openings. To get faster results, signup and experience how PerfectMatchTM can save you time, effort and money in your talent acquisition process. Job Seekers... find a job fast. Get a professional to compile your resume. Let us help match you for the Perfect Job fast at no cost to you. That's what makes us unique! 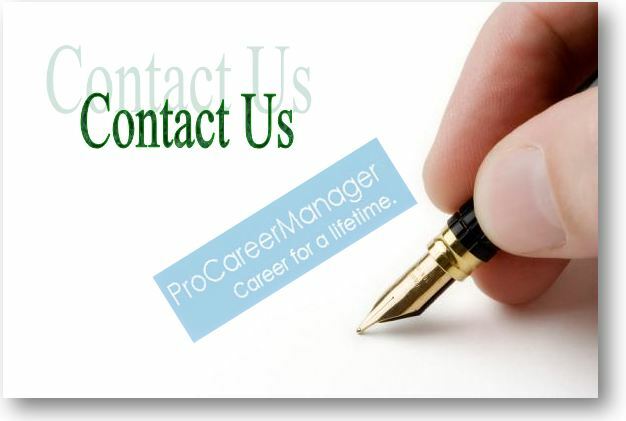 ProCareerManager has developed advanced products for matching Job Seekers with Employers. 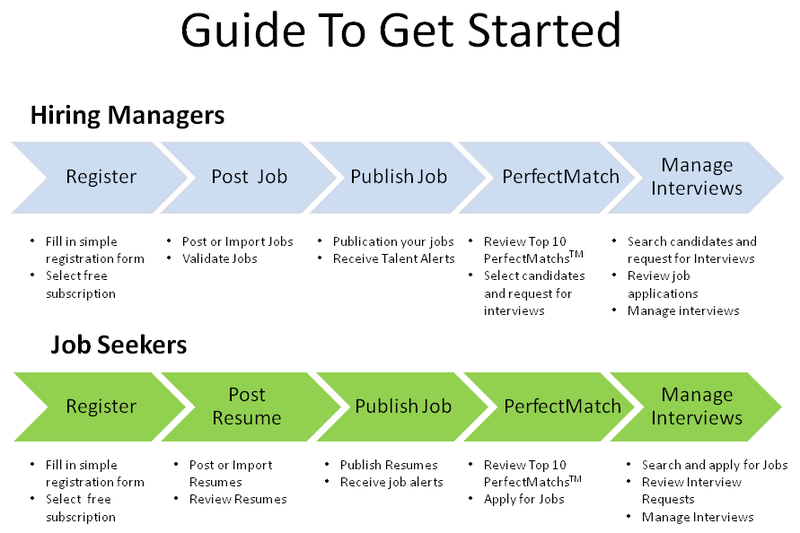 Using our patent pending solution, PerfectMatchTM SaaS based platform, we enable job seekers and recruiters to connect. Job seekers will find the right employer to realize their career goals. Employers discover top talent with skills and experience. We know your situation. Thumbing through mountains of un-screened, unqualified resumes? Sorting out bogus resume tricks? Wasting time and effort? Costing you more $$$ than it should? Our proprietary patent pending solution, PerfectMatchTM, is a state of the art SaaS based platform with end-to-end talent acquisition and management, employee retention and management, project resourcing with internal and external talent. 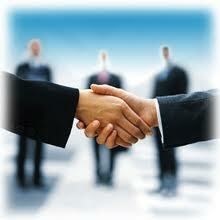 We differentiate ourselves with fast service and guaranteed results, supported by a secure and robust platform. Is your Talent Acquisition initiative bogged down with too many resumes? Have you been looking for a job without a positive response from the employers? Copyright © 2010-2013 ProCareerManager. All rights reserved.